Reports of missing text messages on the original Pixel and Pixel XL began popping up as soon as the Oreo update rolled out several weeks back. Owners of affected devices collected their experiences in the Google Product Forums, and Google pledged to look into the matter. That was just a few days ago, and now Google says it's tracked down the cause. You can expect a fix soon. 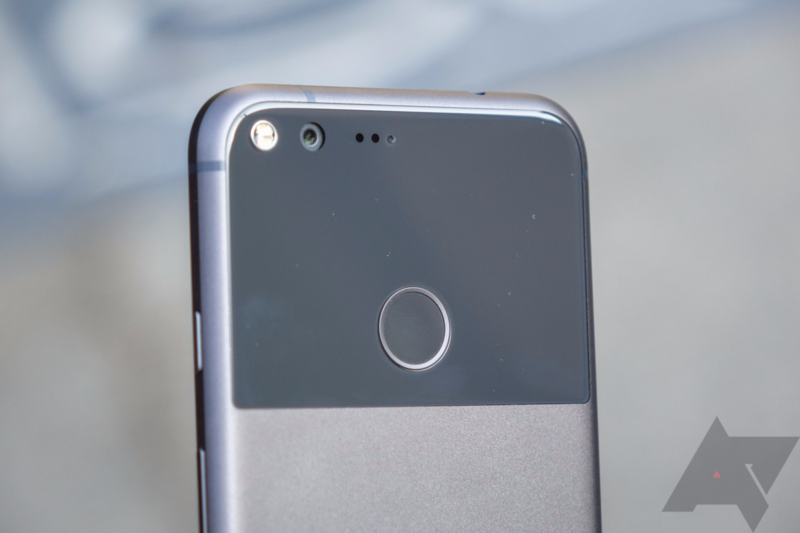 This issue is a frustrating one for Pixel owners. It seems to only be a small minority of users (most of them on Verizon), but they can't get any incoming SMS on their phones. Meanwhile, other devices tied to Verizon's Message+ service can see the SMS just fine. Some people could reboot or factory reset to solve the problem, but that wasn't doing it for most. Google has investigated and confirmed that the bug was introduced in Oreo, affecting "Pixel (not Pixel 2) users." Here's the full post from Google. The fix will be included in the November Security OTA which will be rolling out soon.. Please let us know how it goes after accepting the update. The November OTA should solve your SMS woes, but that's still a couple weeks away. Google will at least have OTA files available for sideloading, and the "check for updates" button will allegedly pull the OTA as soon as it's rolled out. We'll let you know when the OTAs are live.